Zimbabwean President Emmerson Mnangagwa suspects "aggrieved" supporters of Grace Mugabe were behind a blast that killed two people at a rally last weekend, according to a BBC interview on Wednesday. 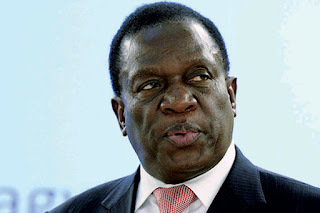 Mnangagwa narrowly escaped the explosion, which occurred as he left the podium after addressing a crowd in Bulawayo, the country's second largest city. The blast killed two people and injured at least 49 others, including one of Mnangagwa’s deputies. No one has claimed responsibility and no suspects have been arrested. "I think this is a political action by some aggrieved persons by the current democratic dispensation of the country," Mnangagwa said in the BBC interview. "Without evidence, the people who are aggrieved about the new dispensation are the G40," Mnangagwa told the BBC, referring to a pro-Mugabe faction known as Generation 40. "That is the logical and reasonable conclusion one may make… but until evidence is put forward and until you pin down this to why has this happened when you get the person, he then tells us his history, the purpose of what happened and why did the person do what he did." A few days before the army's intervention, Mnangagwa was removed as vice president - a move that paved the way for the ambitious First Lady who was seen, with Mnangagwa, as Mugabe’s possible successor. Grace Mugabe had the backing of a clique of younger party leaders, known as G40, while Mnangagwa, a favourite of the military, was supported by a rival faction named Lacoste. Asked whether he trusted Grace Mugabe, Mnangagwa said: "On what basis would I trust somebody who was used by a cabal to say things which had no basis at all? "I feel sympathy for her because she was in my view politically immature, but was easily used as a tool by those who wanted to get me." 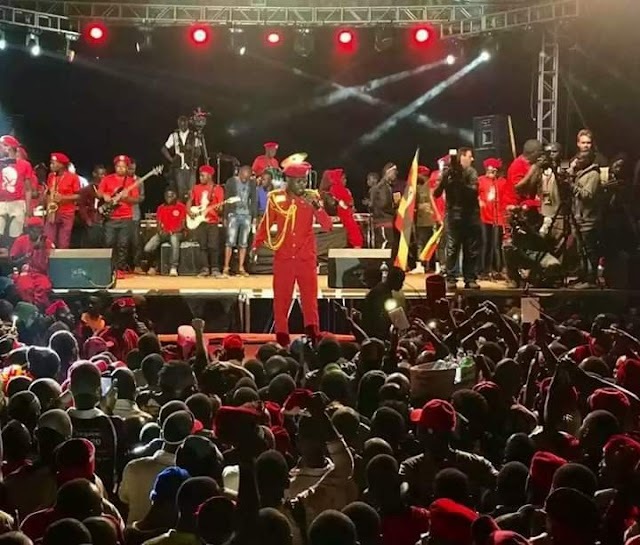 Mnangagwa faces main opposition leader Nelson Chamisa and 21 other minor candidates in presidential elections on July 30 -– the first since Mugabe was toppled.